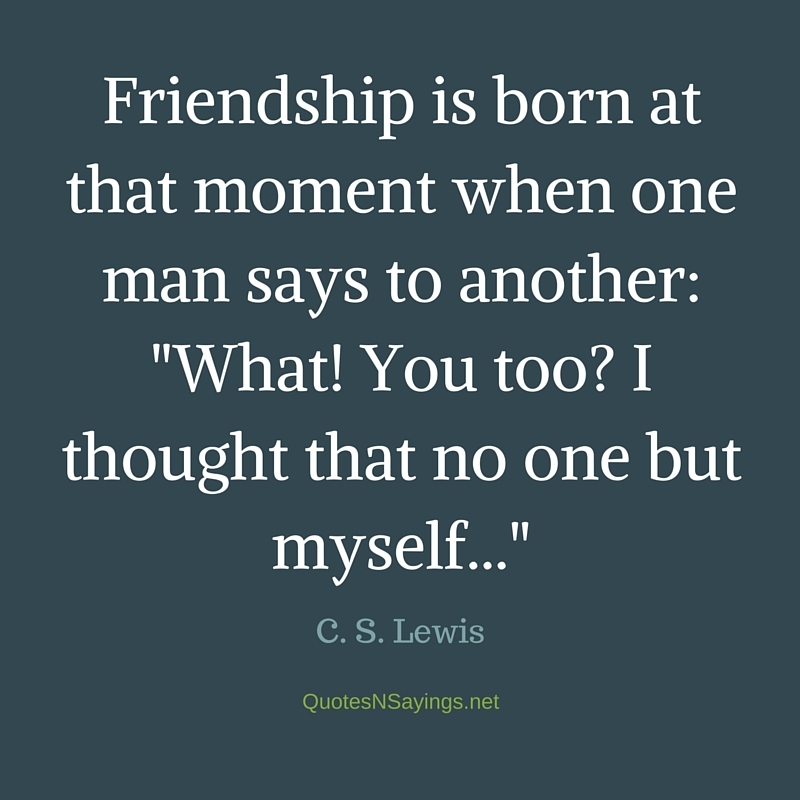 Friendship is one of life’s great gifts. 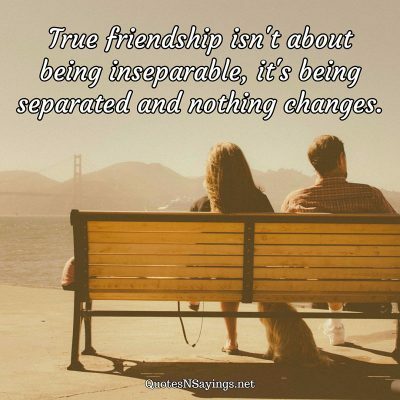 True friends stay with you through the good times and the bad. 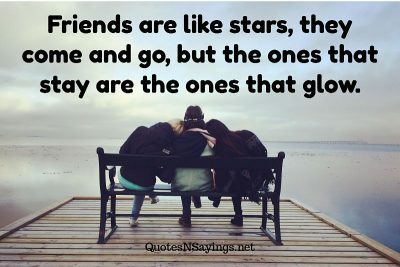 And real friends are always there for us, especially when we need them most. 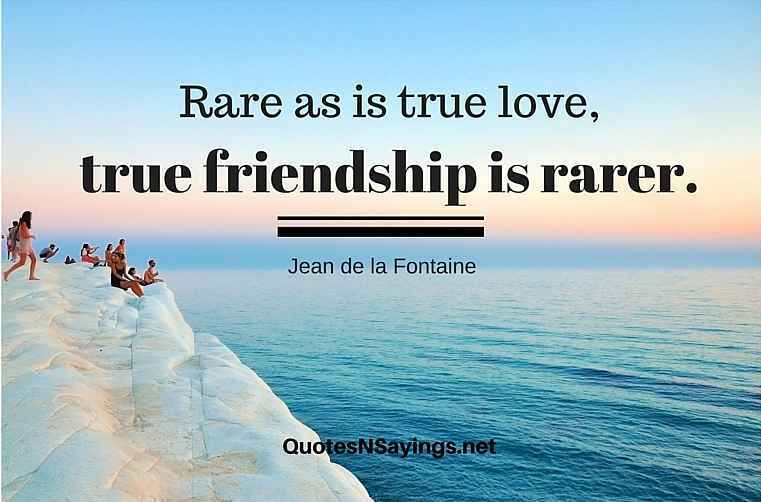 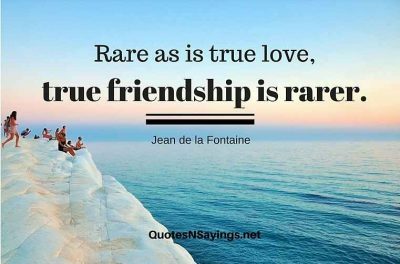 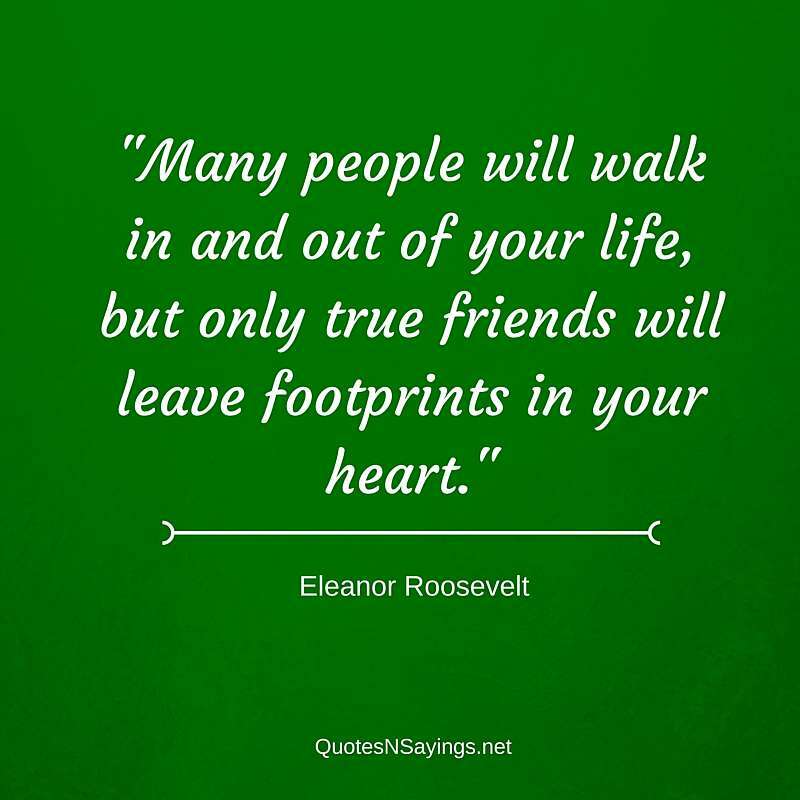 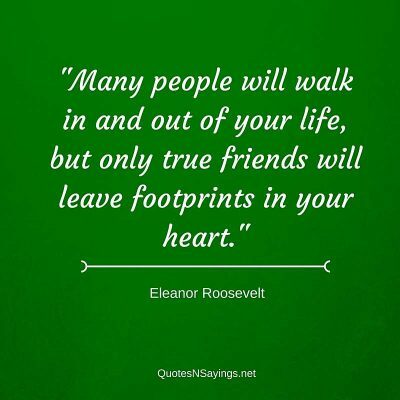 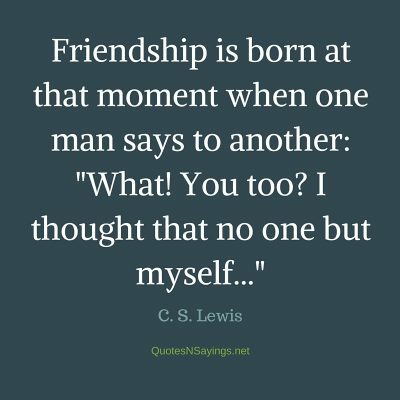 Enjoy this collection of great friendship quotes that sum up what true friendship is all about. 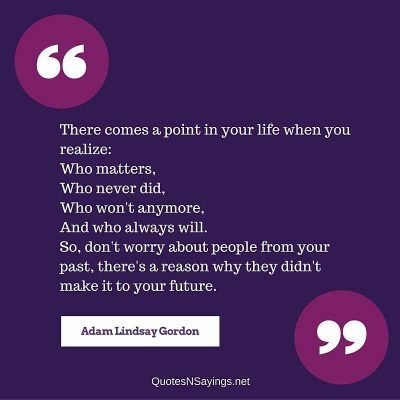 So, don’t worry about people from your past, there’s a reason why they didn’t make it to your future. 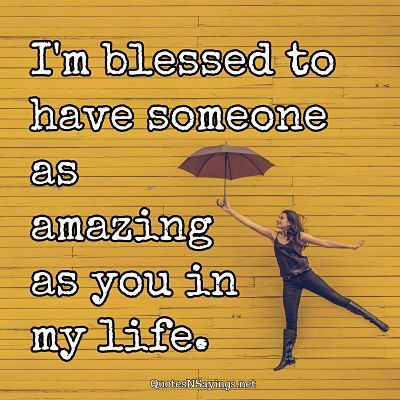 I’m blessed to have someone as amazing as you in my life. 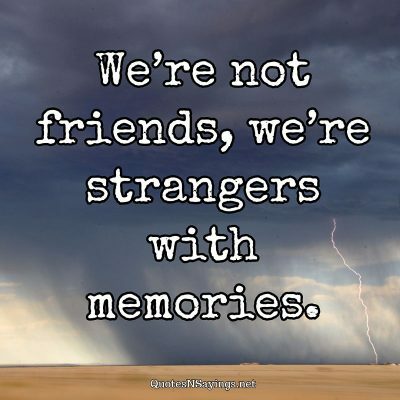 We’re not friends, we’re strangers with memories.